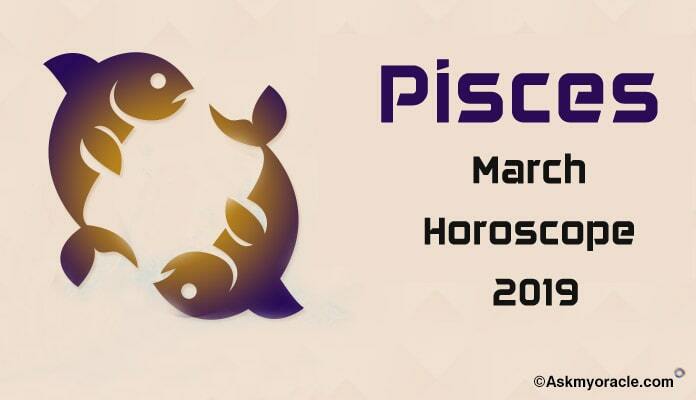 The free monthly horoscope for Cancer for June 2016 predicts that you are going to enjoy a wonderful month. It is the time to bring about the much needed changes in your career plans in order to be successful. In comparison with your professional life, you will be required to focus more on your emotional and psychological well being and strength. You can only be successful if you have attained emotional strength and balance. You will be infused with high energy and you will work really very hard to attain all your goals this month. But you will be witnessing some hurdles in achieving your goals. You are going to work with complete independence and you don’t require anyone’s support in doing what you desire. You will also be focusing on following a religious and spiritual path which will add on to your knowledge. The career horoscope for Cancer for June 2016 predicts that professional front will be a little dull. As far as your business or job is concerned, there will not be much of an activity. Things will be smooth but some problems might come up. You need to keep doing your job by focusing on your goals and success will come to you when the planetary equations will be favorable. You are going to work with an independent mind and you are in no mood to please others. You must use this time to redefine your professional goals and make necessary changes in your plan of action for better results. 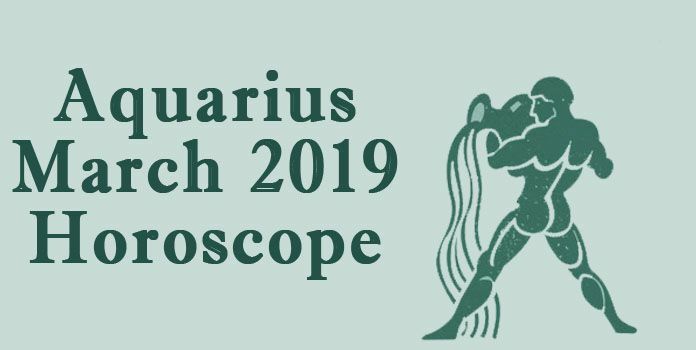 The finance horoscope for Cancer zodiac sign for June 2016 forecasts that you will have a strong financial situation this month as you will be able to manage your expenses and earnings in a beautiful manner. The inflow of money is going to be positive and you will be able to achieve your financial goals. You will have complete support of your family members and your spouse in all your financial matters. The love horoscope for Crabs predicts June 2016 to be an amazing month for romantic relationships. You will have a beautiful romantic time along with passionate physical bonding. If you are single then you will come across various chances to start a new relationship. Even if you wish to avoid, you will be chased by love. You may find your beloved at some social gathering or while working to achieve your monetary goals. It is a good time to take decisions related with marriage. If you are already married then you will be enjoying a romantic time with your spouse. This is an auspicious time to plan pregnancy. You will be spending time and money on luxuries for your partner. This month Cancer sun sign is going to have smooth relationship with family and friends. You will enjoy their love and support. You will also be meeting many new people as you will be going for different social gatherings. The health horoscope for Cancer for June 2016 foretells that you will be fit and healthy during this month. You will be engaged in regular exercise along with focused work outs which will help you meet all your health goals. You will also be concentrating on taking nutritious diet which will add on to your health. 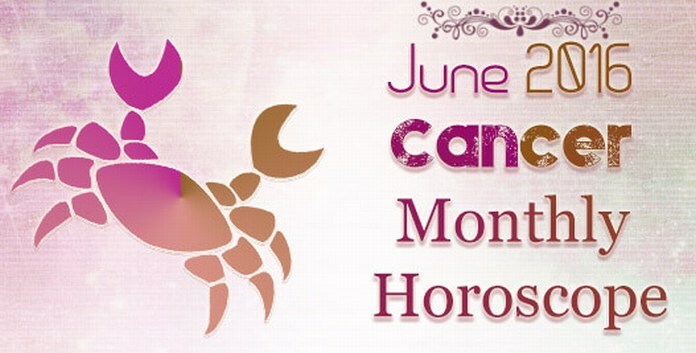 The month of June 2016 is expected to be a good month for Cancer sun sign as you are going to grow as a person. With your focus on spirituality and emotional issues, you will become a much mature person. Love relationships are going to bloom. Marital life will be full of happiness and good times. Association with family will be harmonious. Career will experience slow growth with some problems. Money inflow will be great with nothing much to worry. Health will also keep you happy. 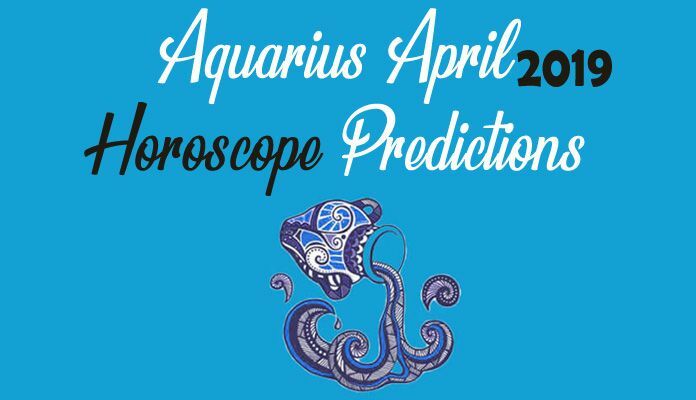 The monthly astrology horoscope for Aquarius for June 2016 predicts that you will be busy dealing with issues related with your family.